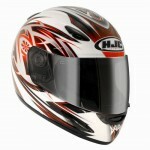 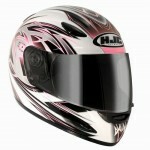 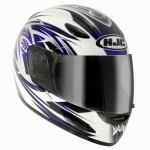 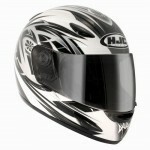 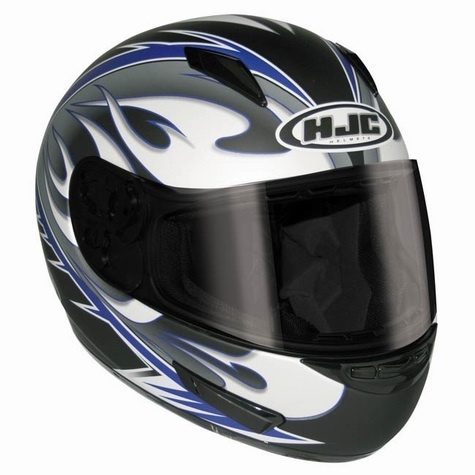 The HJC CS-Y (Youth) helmet offers superior protection, comfort, and innovative features at an exceptional price. 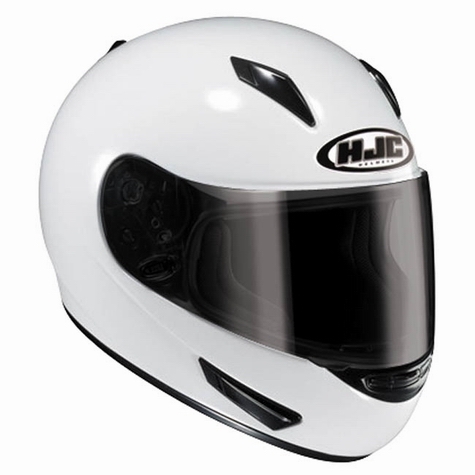 The new CL-15 full face PC Composite helmet by HJC combines protection, comfort and innovative features at an exceptional value. 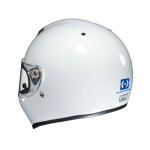 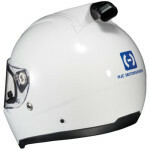 This helmet comes with an improved visor system which has been described as “one of the best visor removal systems on any helmet at any price”. 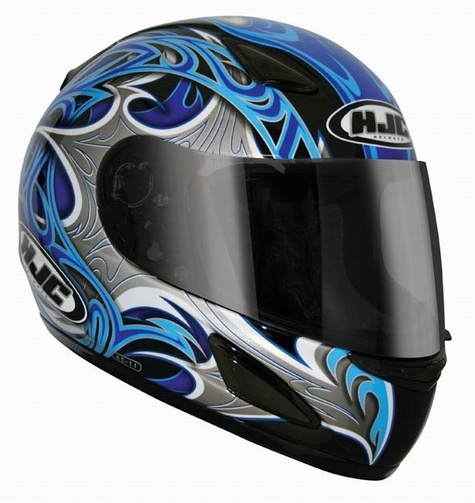 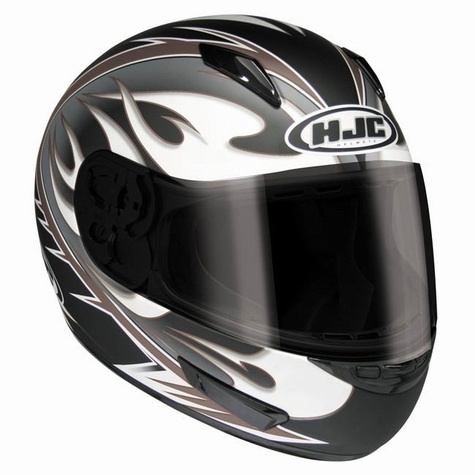 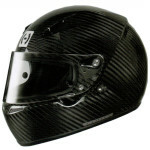 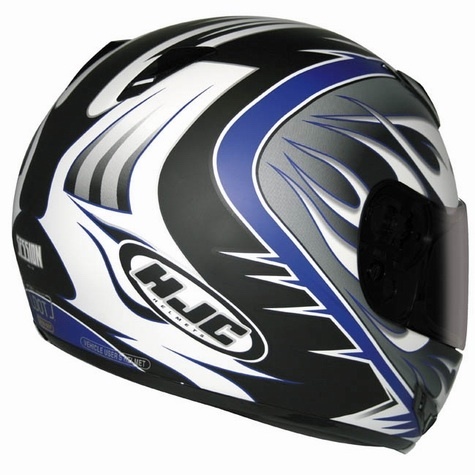 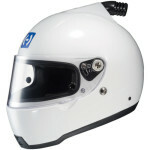 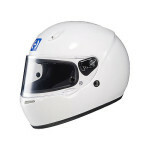 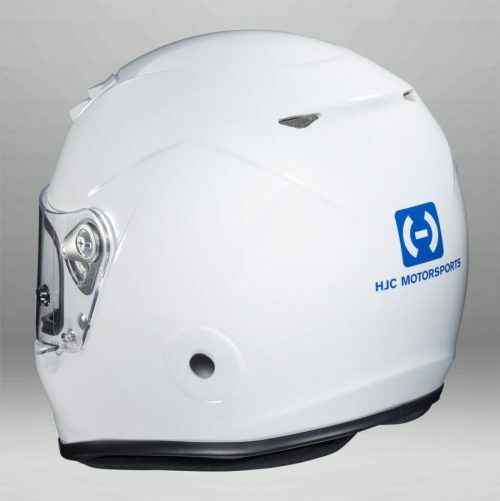 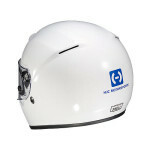 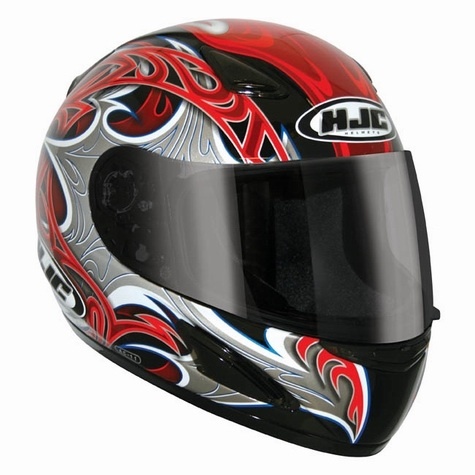 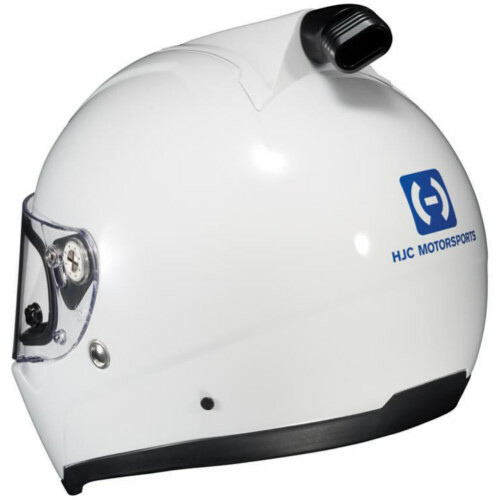 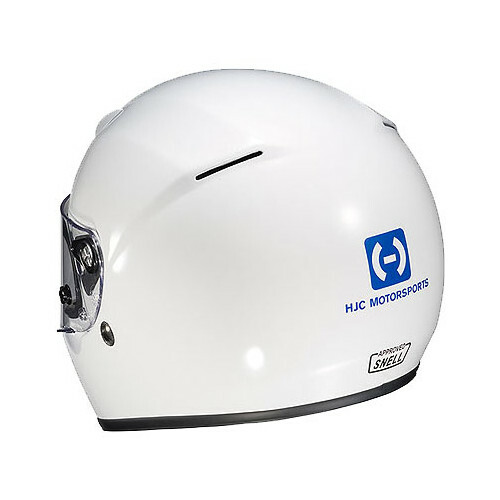 HJC’s top of the line AC-11 helmet incorporates race proven features such as the Advanced Composite Shell and the ACS channelled ventilation system. 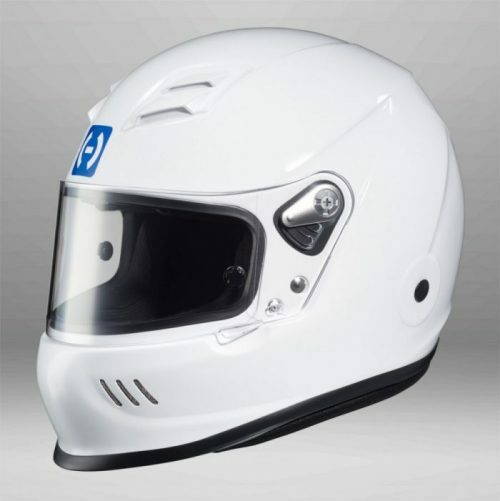 Dyneema, Kevlar, Fibreglass and ABS are combined to create one of the lightest weight helmets in its class. 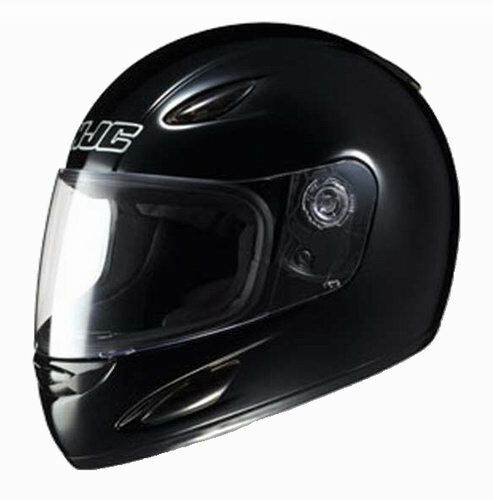 Also with its exceptional ventilation and removable Coolmax internal liner, comfort is not compromised by performance and safety.